COMMITMENT TO EXCELLENCE –We offer state of the art medical diagnostics, excellence in care and continuously pursue educational opportunities to benefit our patients. 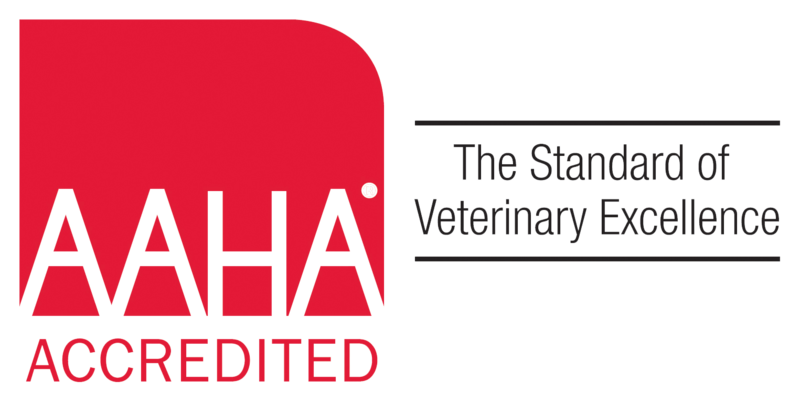 The field of veterinary medicine is constantly evolving and we work hard to remain up to date and knowledgeable with current medical knowledge. Lifelong learning is a commitment we have as members of the veterinary field. TEAMWORK – Every staff member works together to ensure you and your pet receives the best care and have all your questions and concerns addressed. We also recognize that you – the pet owners – are an important member of our team. TRUST – We know trust is a critical part of a veterinarian-client relationship. We aim to gain our clients’ trust because honesty and integrity guide our actions.